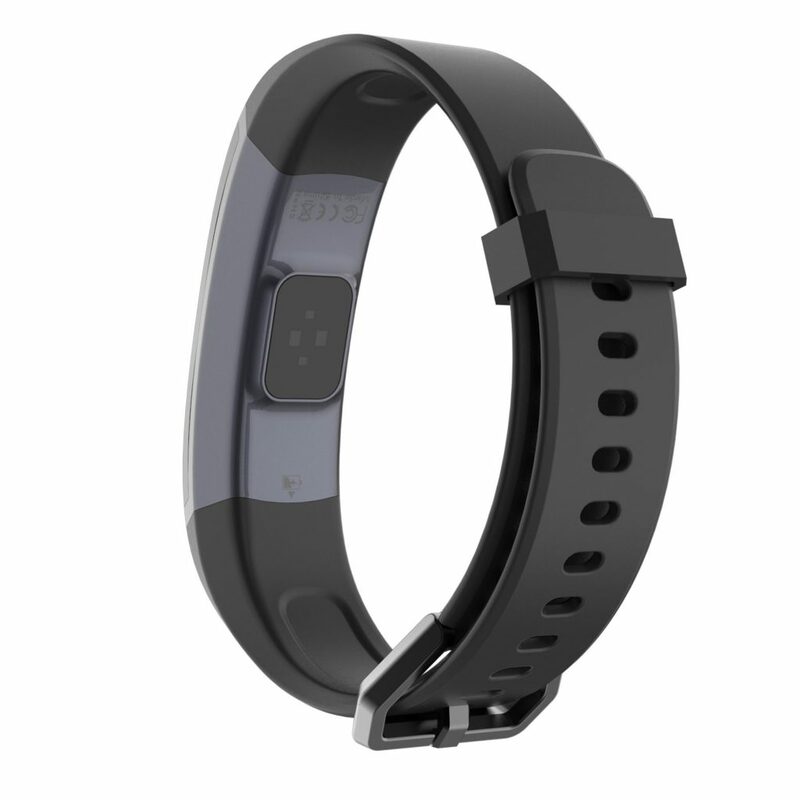 Tenvis HR Lite completely revolutionized the way fitness trackers should be designed. 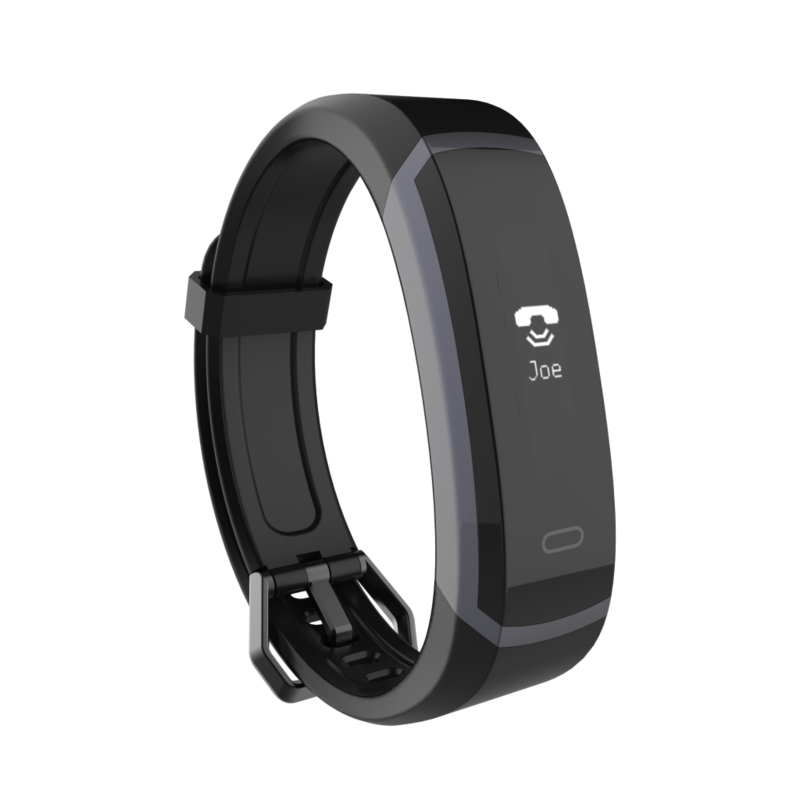 Hidden beneath the strap is an integrated USB charger which allows for easy charging at any USB ports. No more wires! No gimmicks. 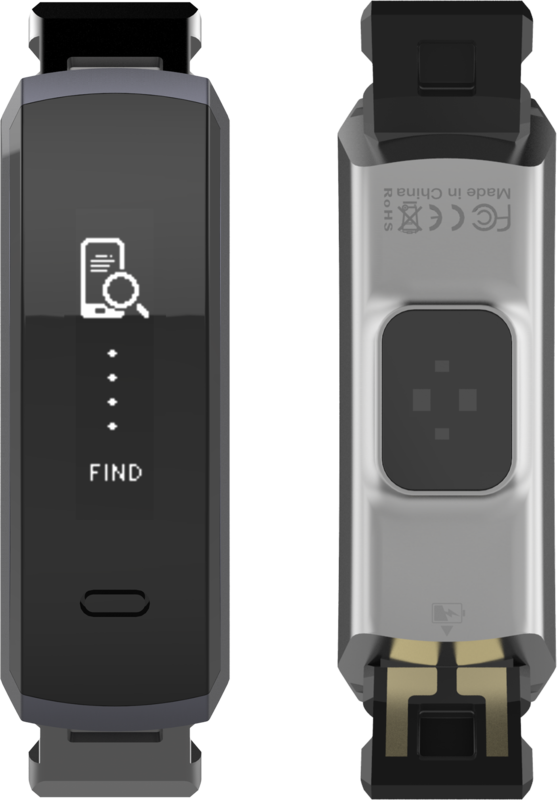 Tenvis HR Lite measures your heart rate 24 hours a day. 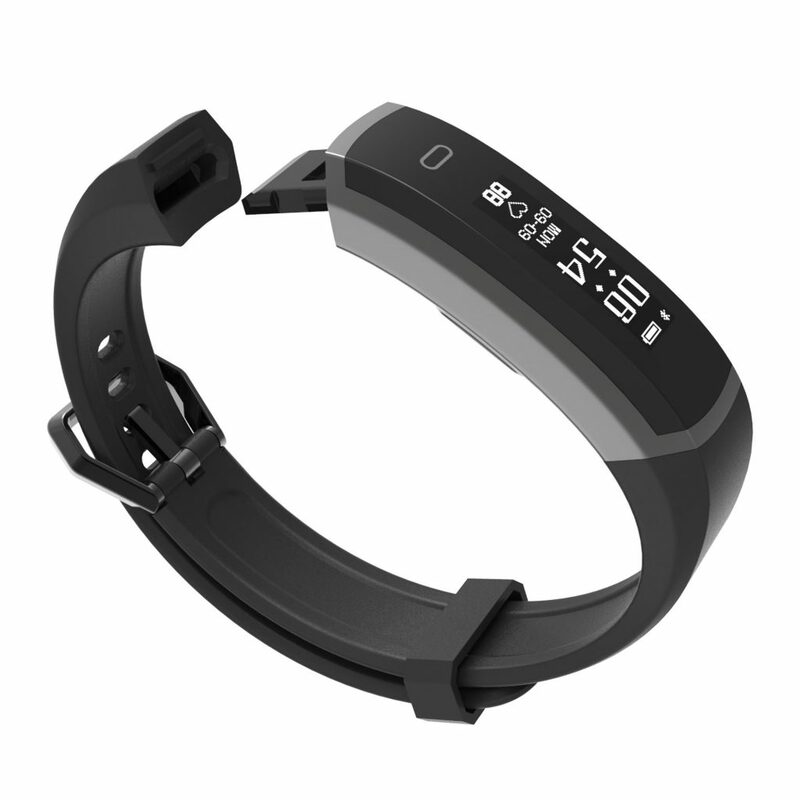 It turns on automatically when placed on your wrist. Get insights of your health with our beautifully curated graphical analysis overview. 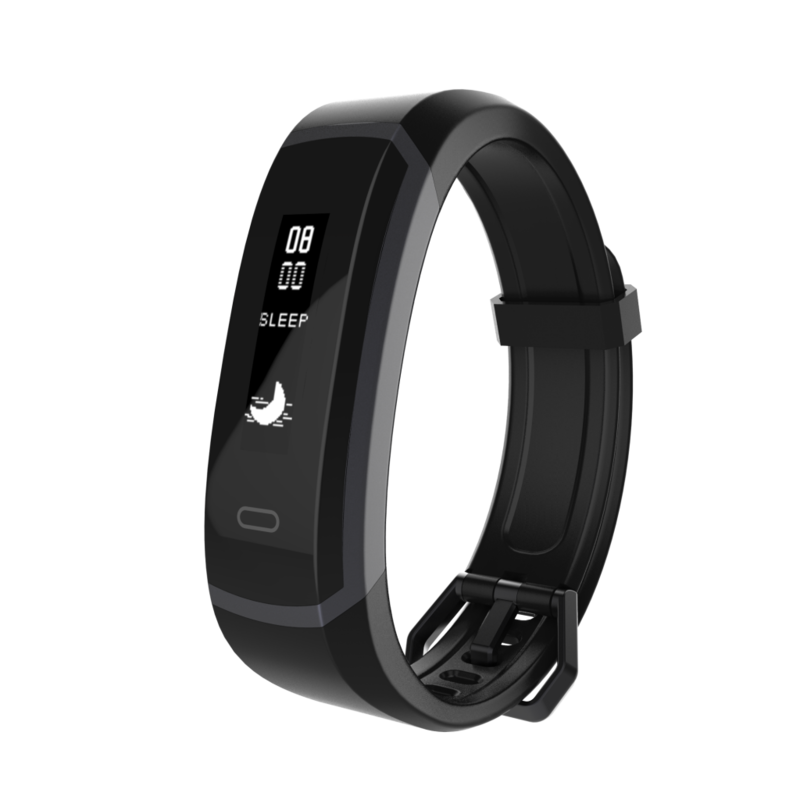 Get instant access to your stats, track your heart rate, steps, distance, calories burned and smart notifications and more. Keep your goals in focus.